Collaboration Moves to the Next Level! 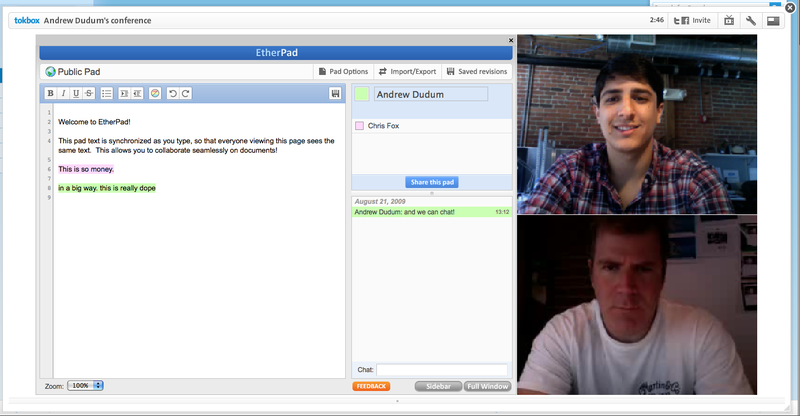 I am very happy to announce that today Tokbox has partnered with EtherPad, the really real-time collaboration tool. 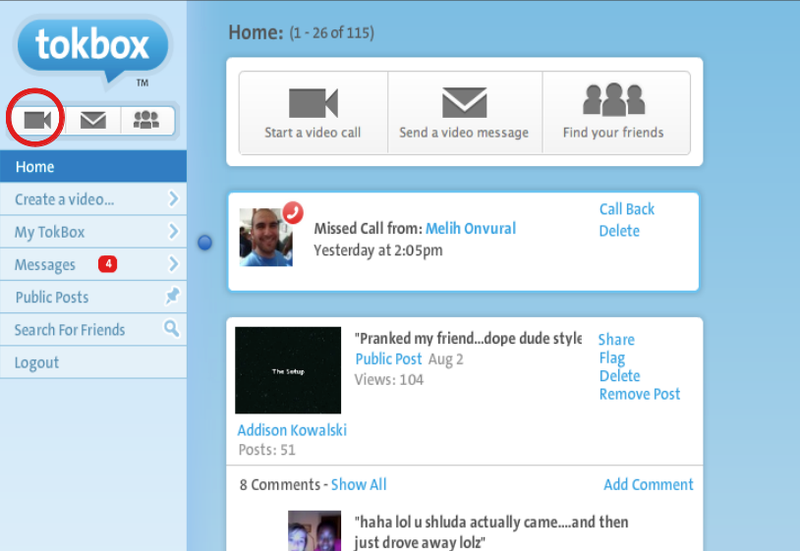 Now, all Tokbox users can simultaneously collaborate on one text document or “pad” while chatting in a video call. 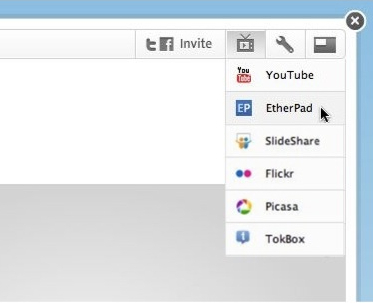 These pads can easily be added into any call by dropping in an EtherPad URL, just as if you wanted to watch a YouTube video. When multiple people edit the same document simultaneously, all changes are instantly reflected on everyone’s screen. The result is a new and productive way to collaborate on text documents, useful for meeting notes, drafting sessions, education, team programming, and more (EtherPad). 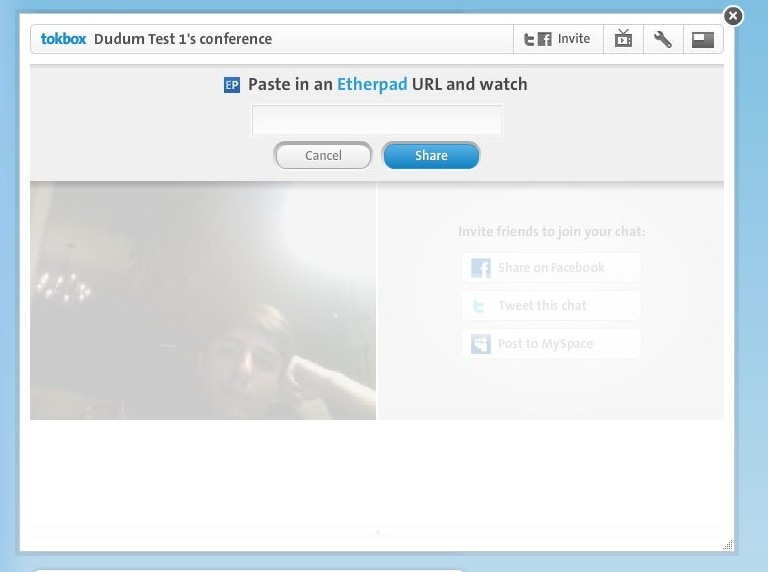 EtherPad is already being used by Fortune 500 companies and Top 100 global universities. Pretty cool, huh! Step 4. 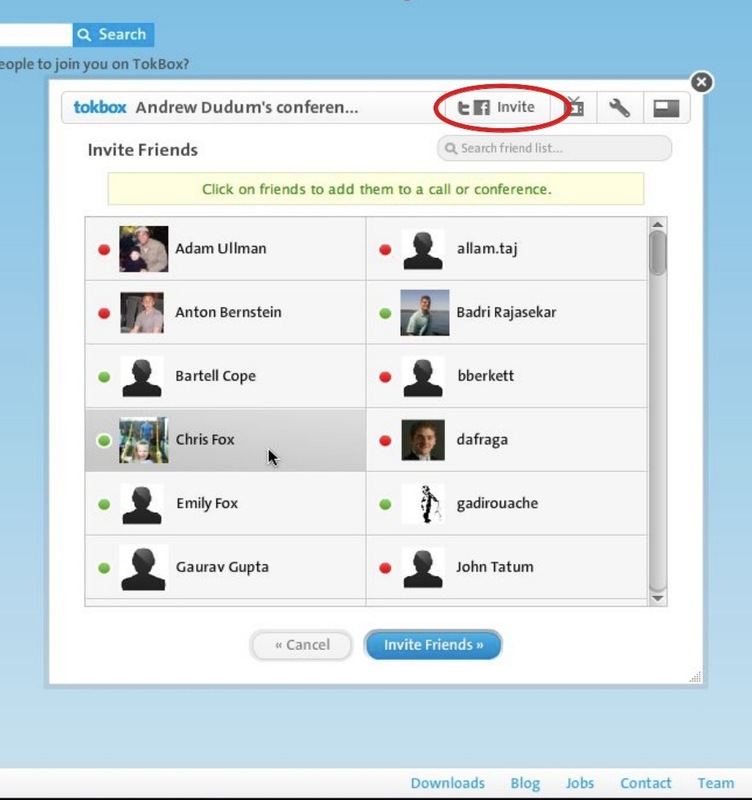 Start collaborating in person, in real-time!